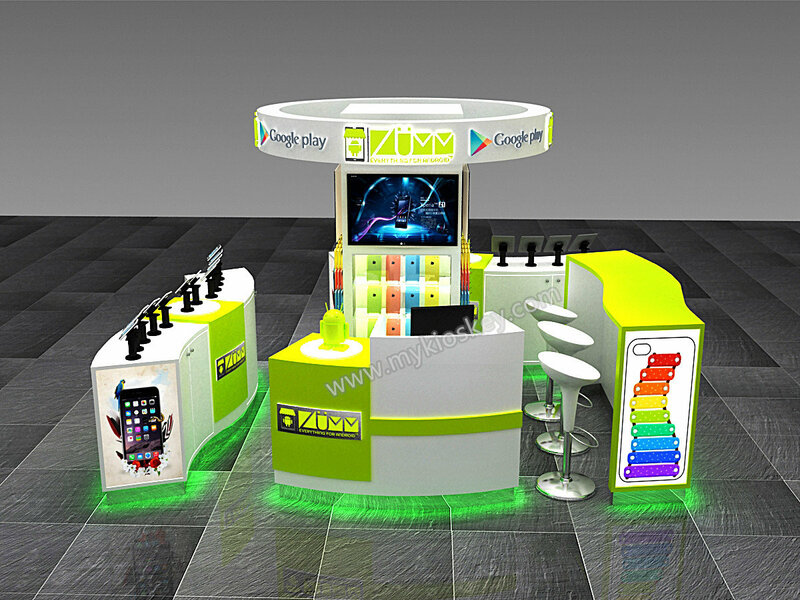 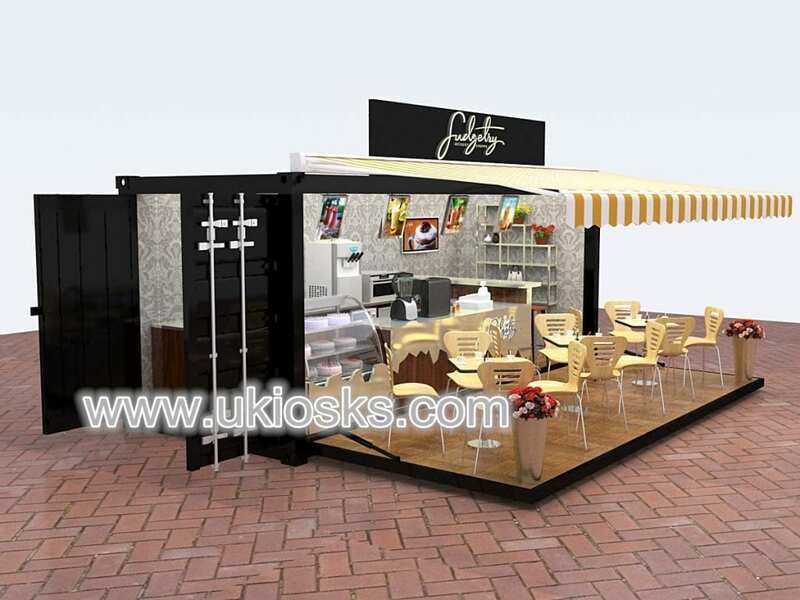 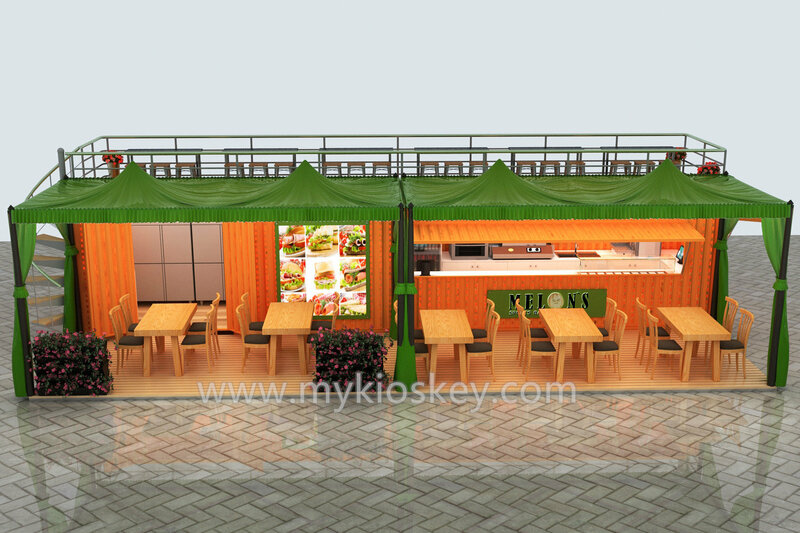 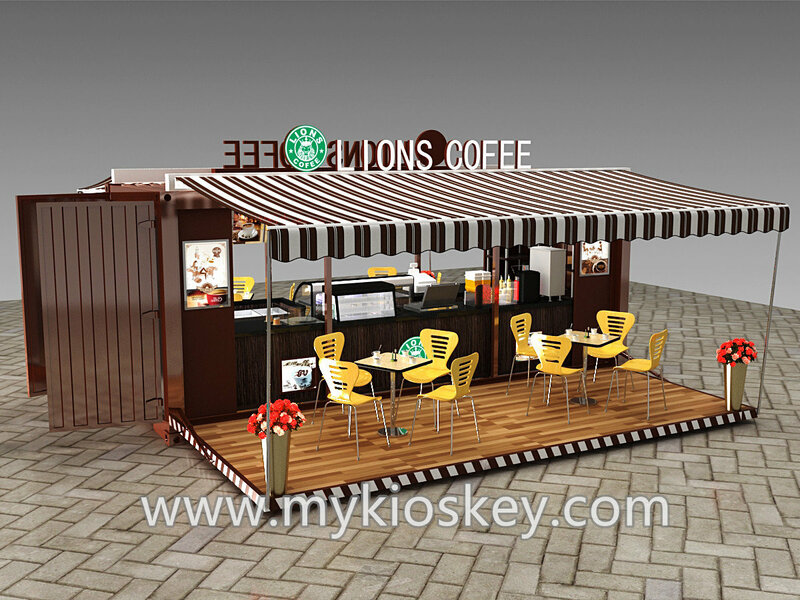 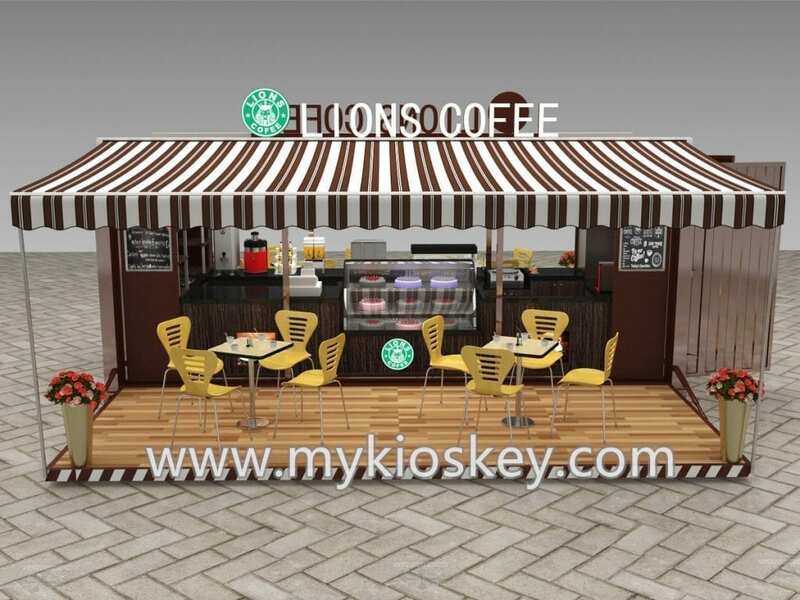 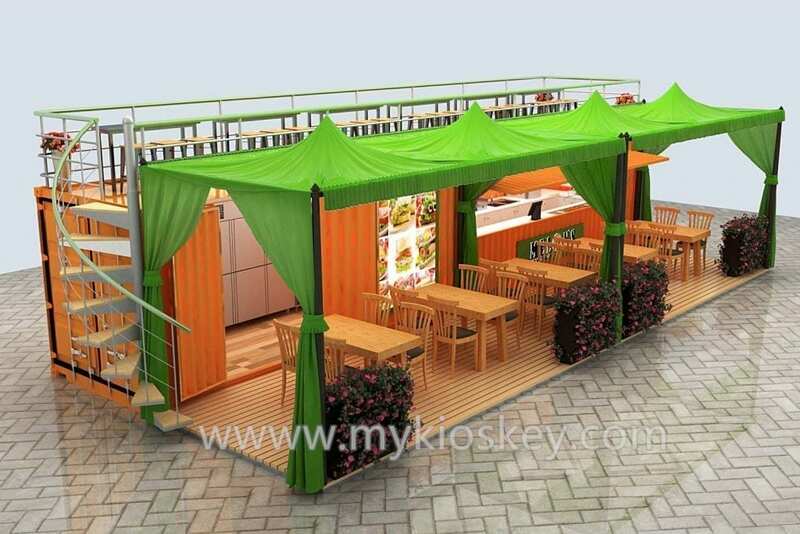 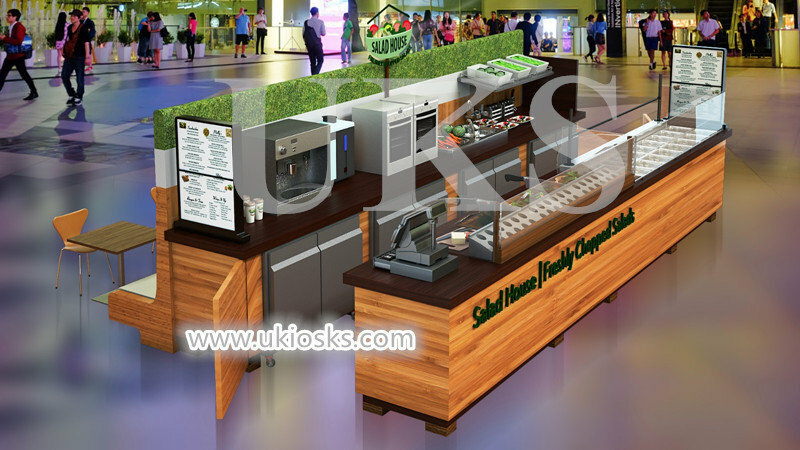 portable container restaurants are becomes more and more popular recently,why container shop is so welcome? 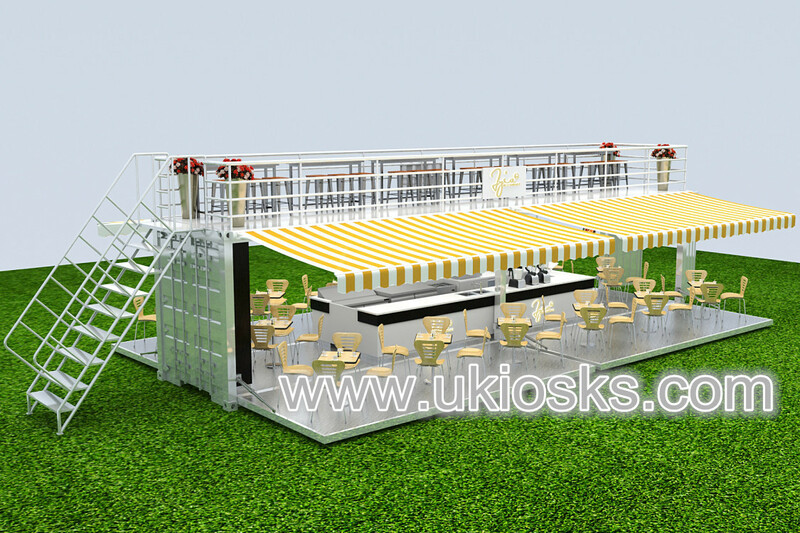 yeah,as we know container is made of durable steel,water-proof and sun-proof,also very sturdy,very suitable for used outdoors.a 20ft container size about 6m by 2.3m,size is very suitable for a shop,inside the container can put counters as a kitchen,front and back can make Hydraulic doors,can put some tables and chairs as a sitting area. 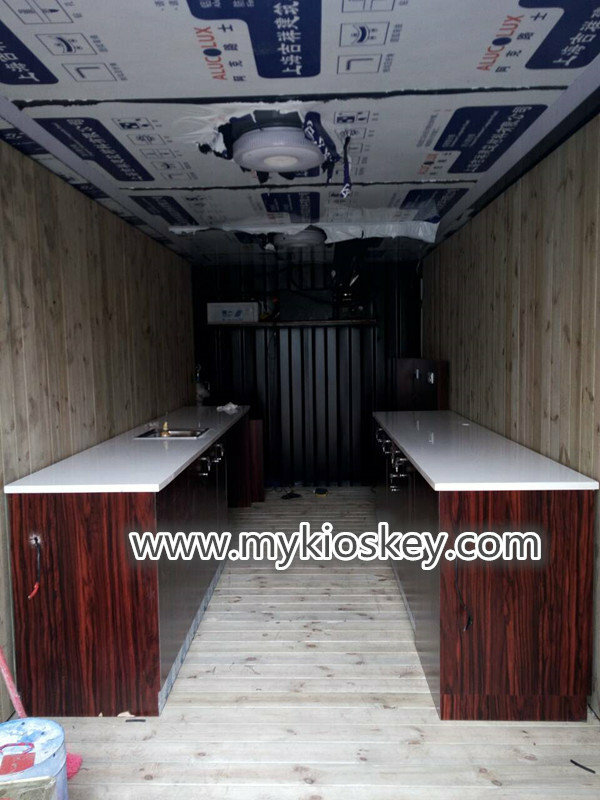 see this portable container restaurant,it is made by a 20ft shipping container.front and back have two Hydraulic doors for customers to have a sitting.the floor is finished by solid wood.Inside is a wood kiosk for kitchen,the roof finished by aluminum composite panel. 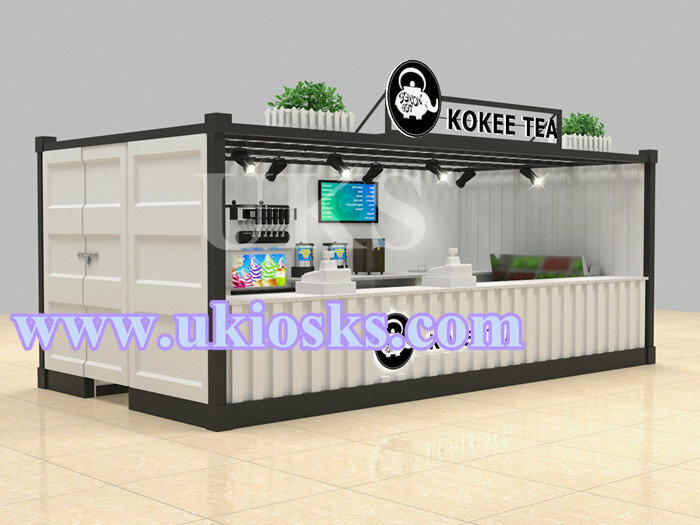 we will also do electricity,wires and sockets,do lights,logo,led menus.so when you received the portable container restaurant,just connect your power then can use,very converient.if you have no converient supply,we can add solar panels for you also. 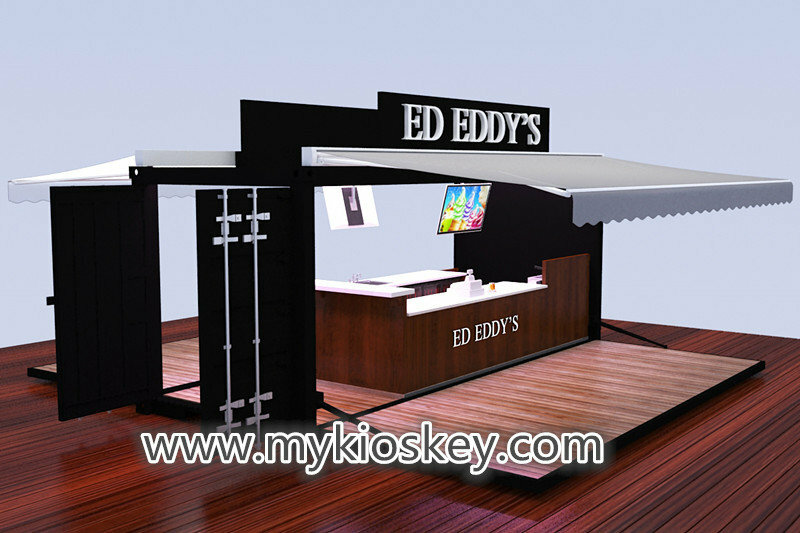 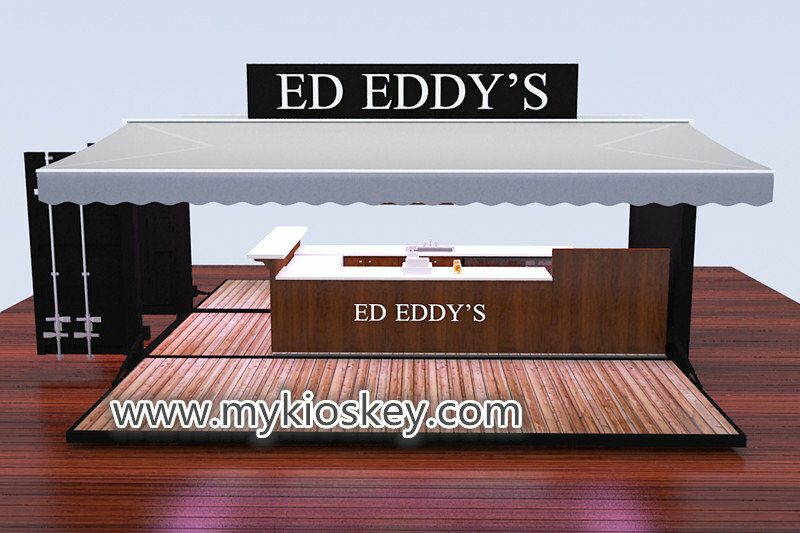 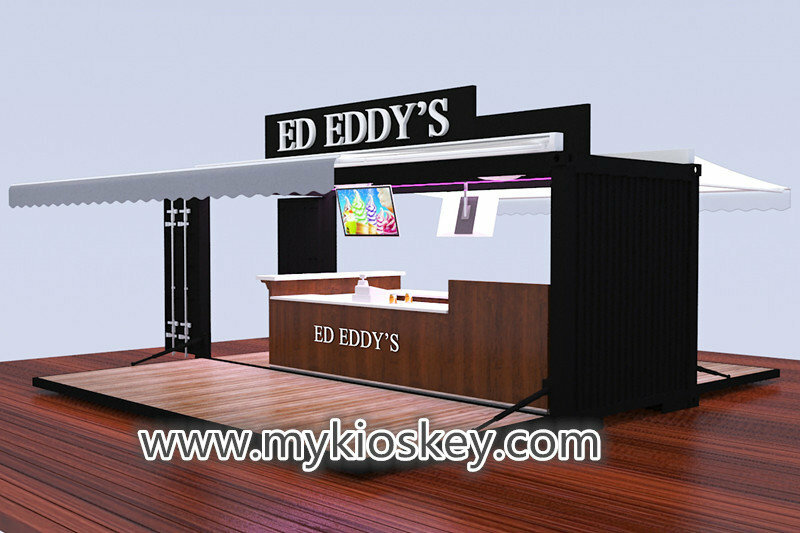 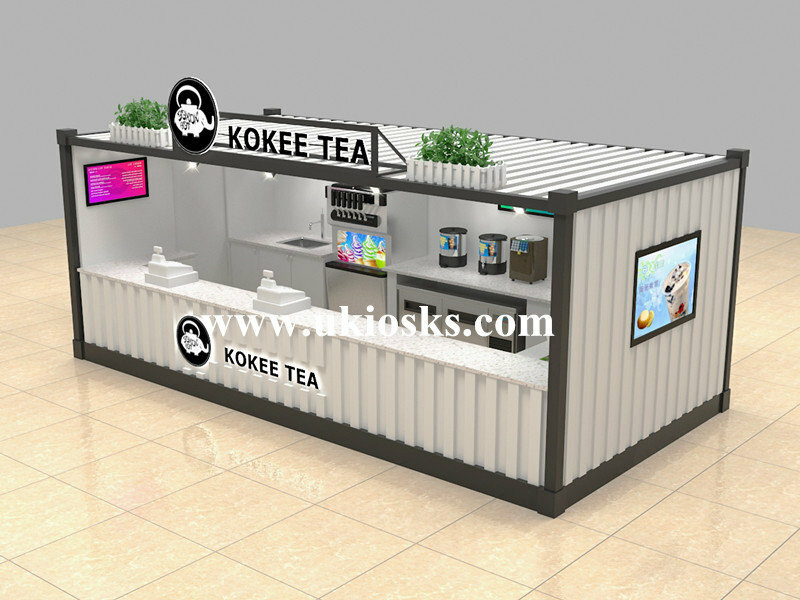 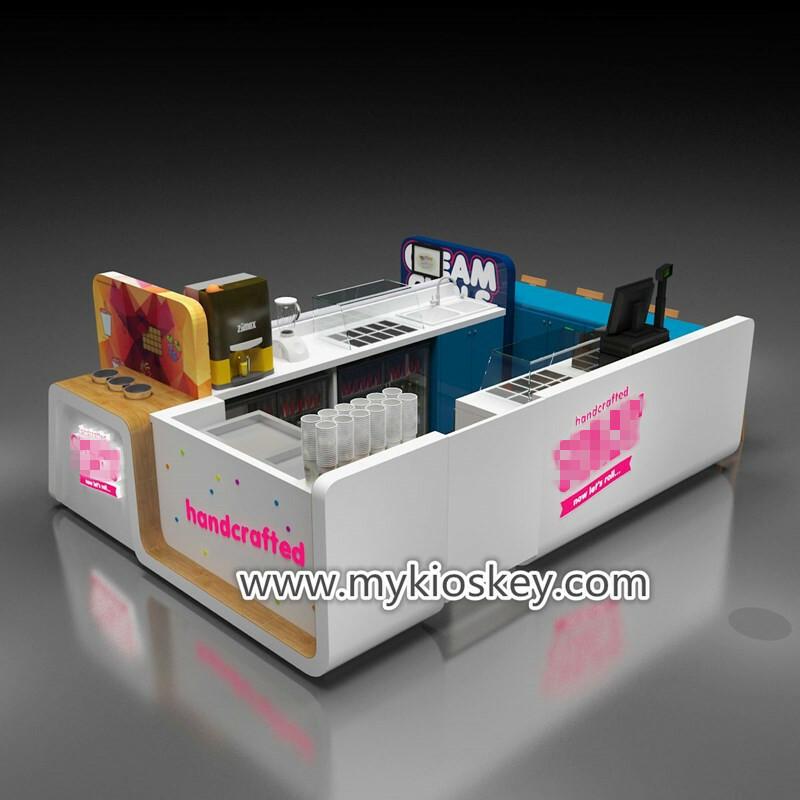 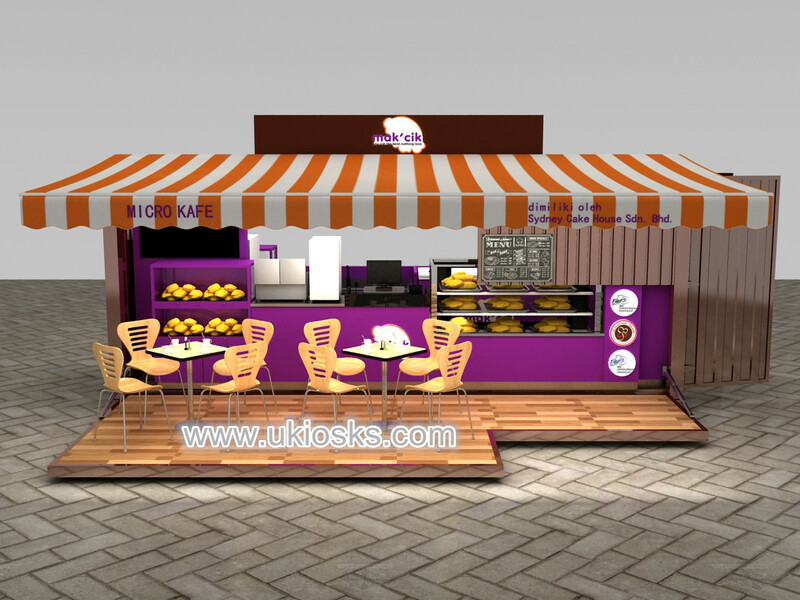 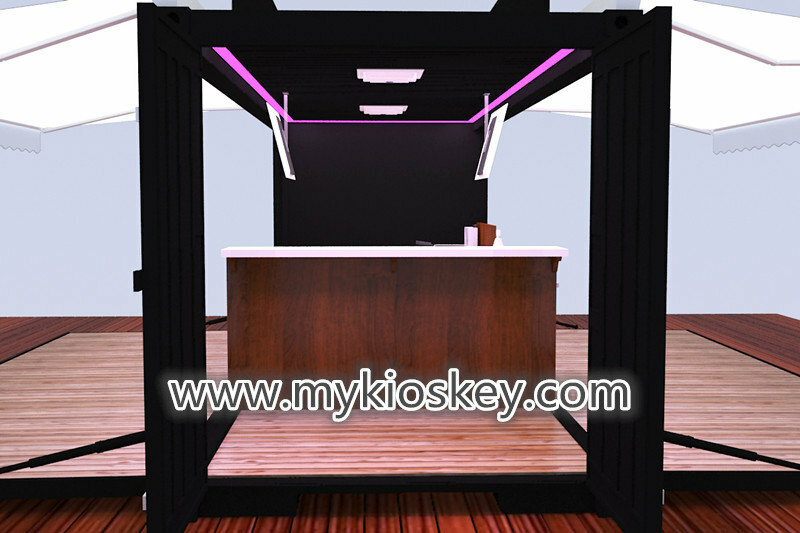 2.you can tell us what food you will sell,which style you like and your detail needs,and machines you need.our designer will arrange a layout for inside kitchen for you to check.if ok,will follow your needs and style you like to design your portable container restaurant. 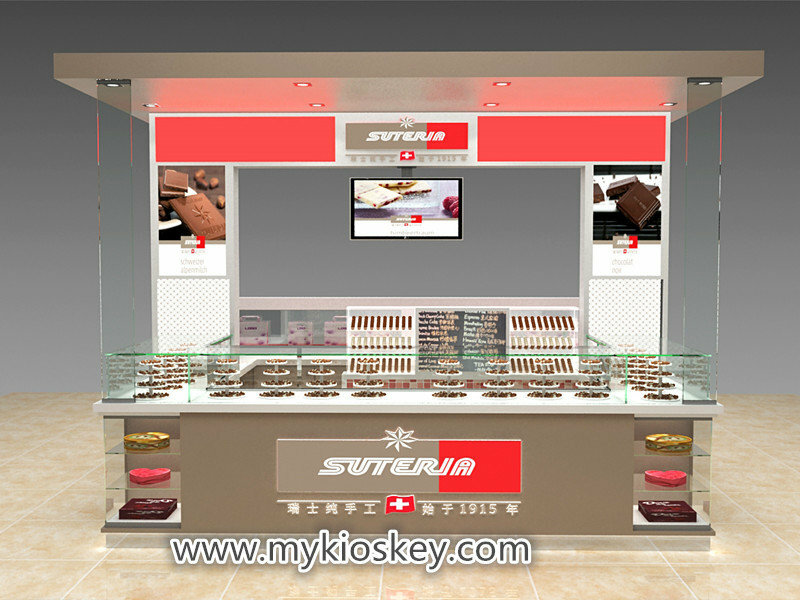 3.then will send you to check,if any places not very satisfied,we will change for you.